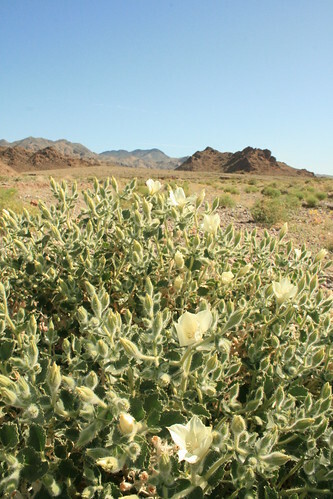 Death Valley is in full bloom! 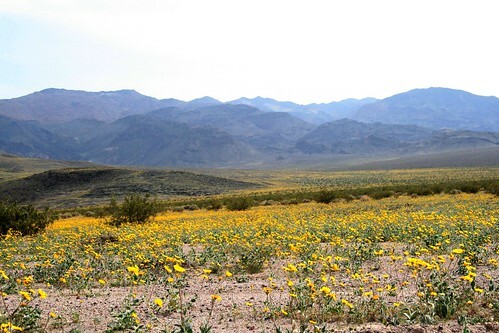 In the past winter, Death Valley has gotten as much or more rain as it normally does in a whole year. Even so, it isn't what many people would call a lot of rain, just 3 or 4 inches. 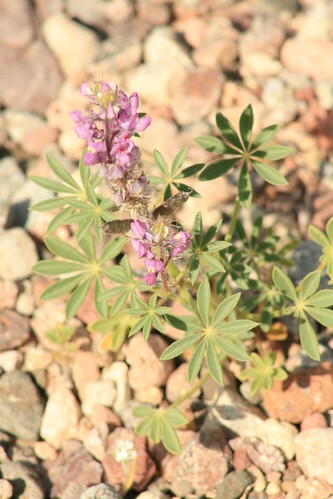 This year's El Nino like weather helped all of the wildflower seeds sprout, and now they are in full bloom! 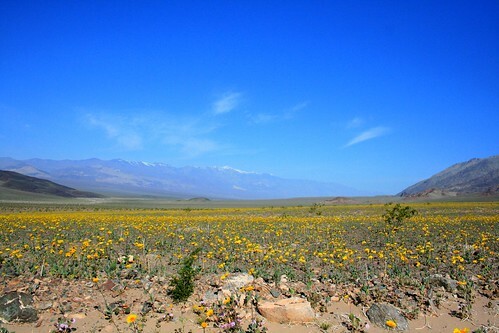 Most of the flowers are in the southern part of the park, where many of the seeds were deposited from the last big bloom in 2005. 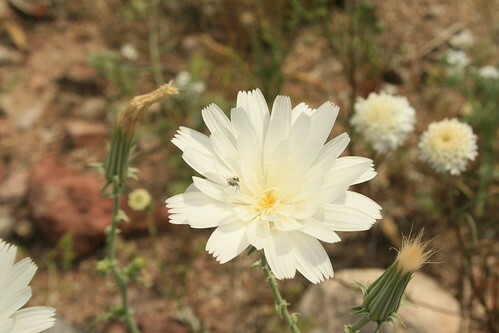 We went to see the wildflower bloom and took a lot of pictures of the individual flowers that we found blooming. 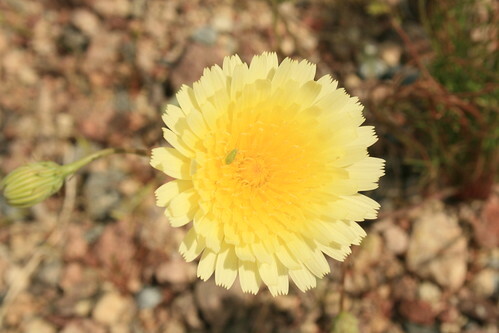 As we drove further south, the alluvial fans began to turn bright yellow, covered with the most dominant wildflower, Desert Gold. 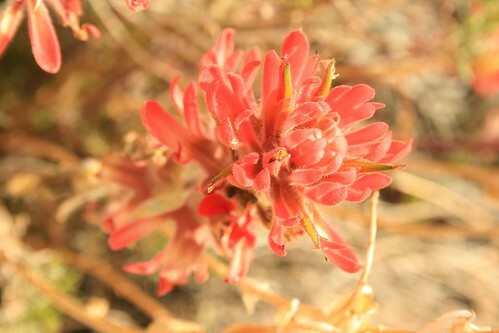 I am including pictures of the flowers we saw and their common name. 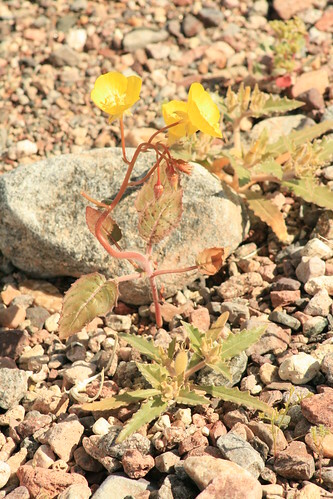 The Brown Eyed Evening Primrose blooms only at night. 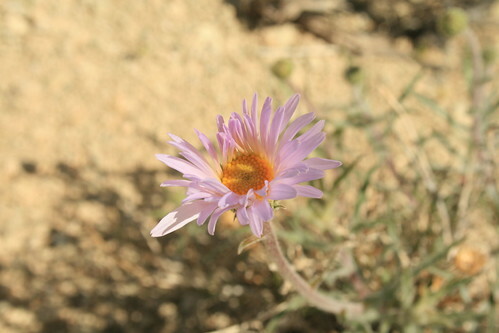 At dusk, the flower begins to open, and by early morning, when the sun hits it, the petals shrivel up and fall off. The best time to see them in during sunset. 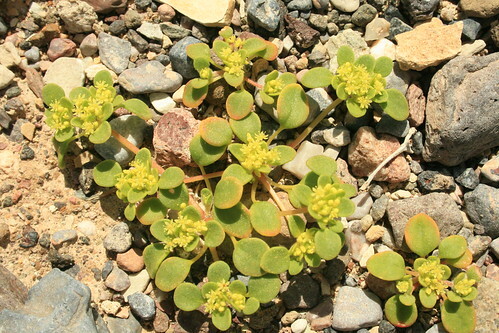 Goldcarpet is a rare Death Valley endemic plant. 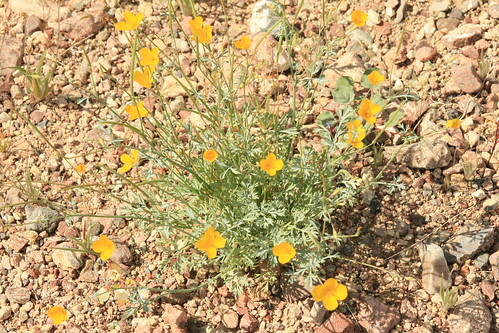 It only grows near the badlands by Furnace Creek. 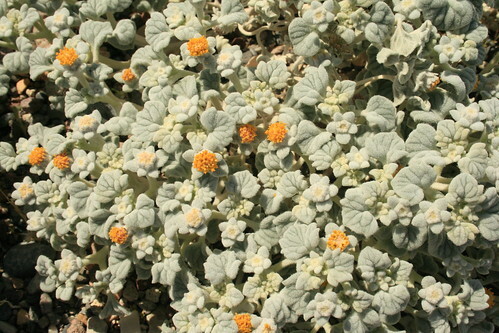 Its extremely tiny and its more like ground cover instead of a flower. 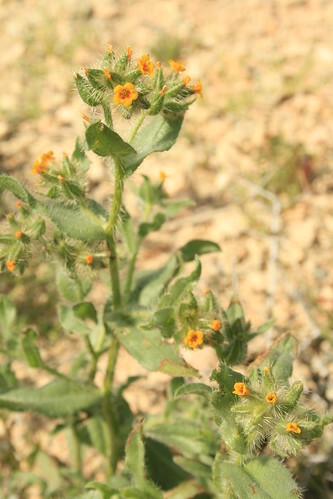 I swear I also saw the same plant, except the tiny flowers were white in the southern part of the park growing in a wash. 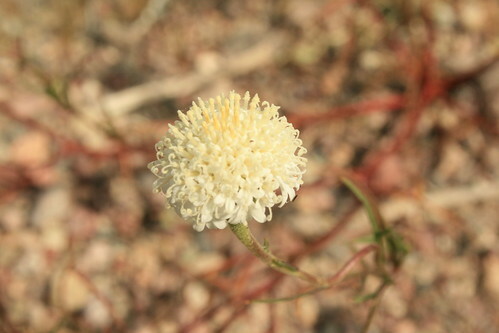 I wonder if its a different plant or not. I didn't take a picture! 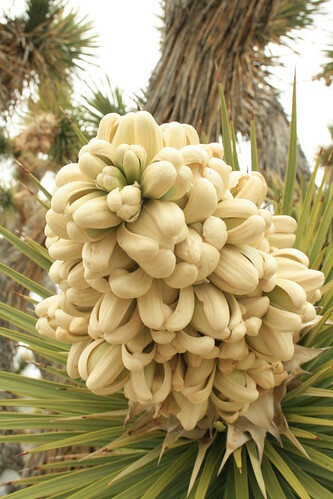 The Joshua Tree bloom really smells gross, like old cheese. 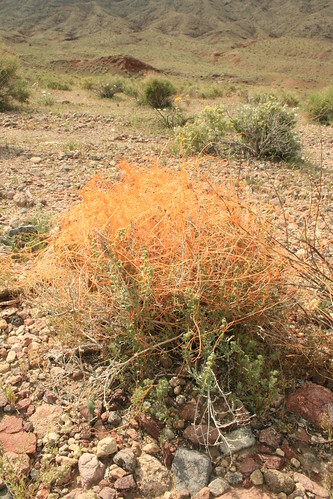 The Toothed Dodder is a parasitic orange vine that grows on top of host plants. I'm not sure if it ends up killing them, but when I touched the vine, it was very moist and plump, so I'm sure it steals a good deal of the host plant's water. 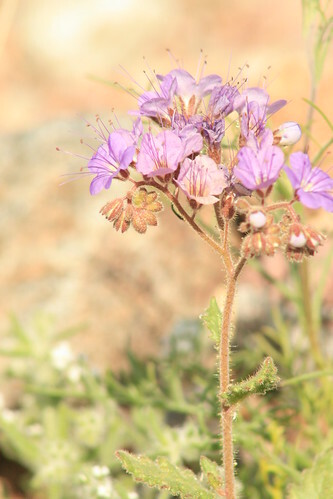 Nice wildflower photos! I went there in 2005 and I'm hoping to see it again someday. 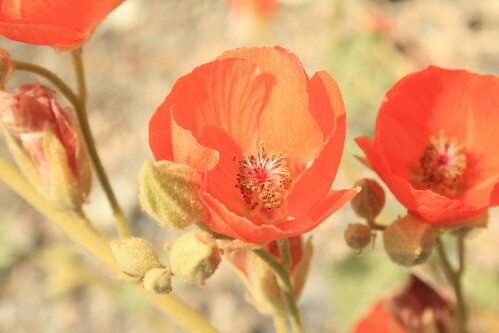 I visited the park on Sunday, April 18th and saw all the blooms (and more) that are posted here. 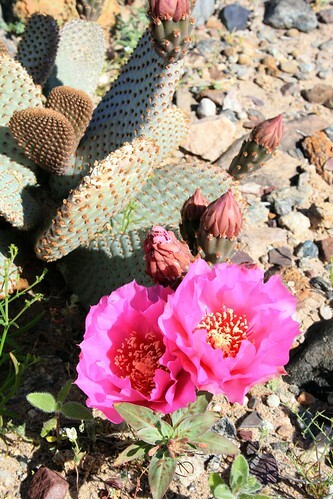 The vistas are fabulous and the change in the vitality of the desert floor is stunning. I'm so glad that you have the ability to create a website to share not only the photos but the commentary. I am eager to send this link to my sister in MA. 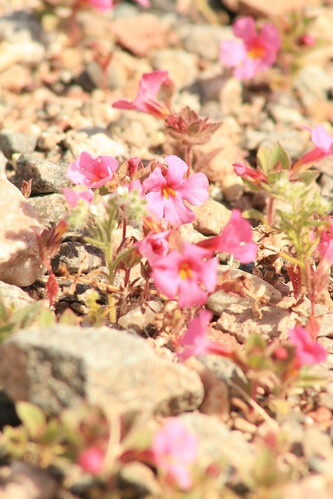 We visited Death Valley in mid-March which was too early for the flowers but I know she'll love seeing this site! Thank you for posting it. 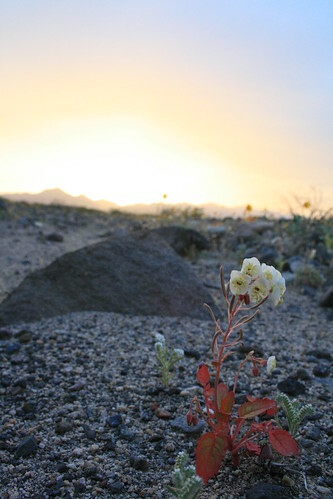 These photos show the beauty of Death Valley that my sister and I hoped to see in March. 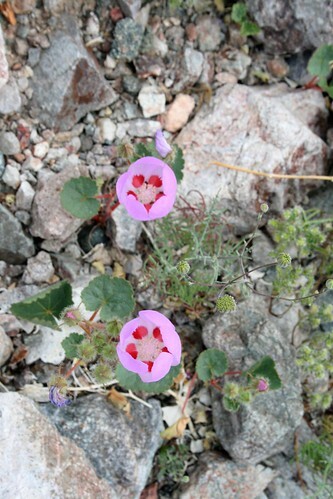 I am so glad that she took the second trip even though I could not be there, then shared this site with me. I have the picuresque valley in my memory; now I can overlay your photos to complete the premature trip. Thanks for some beautiful flowers. Starting Out Our Own "Project Life"
What's Up With L.A. Taking All the Water?